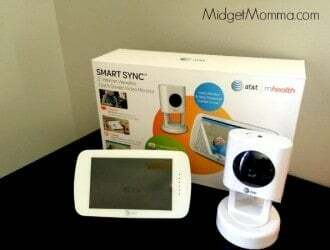 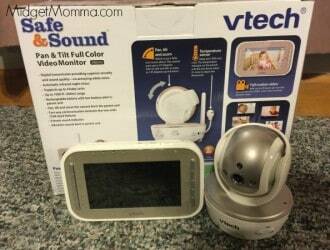 Three Things I LOVE about the AT&T Smart Sync™ 5” Internet Viewable Touch Screen Video Monitor + Giveaway ($349 Value!)! 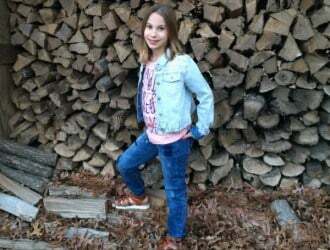 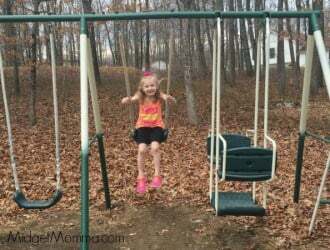 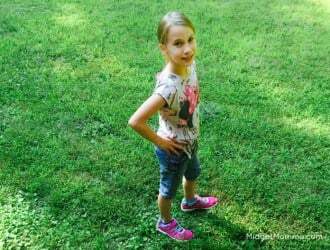 No Stopping Alyssa having fun when she is wearing her Stride Rite Phibian sneaker sandals! 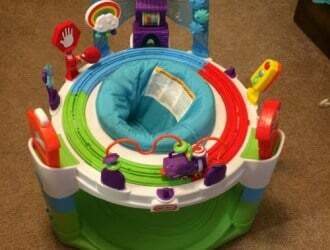 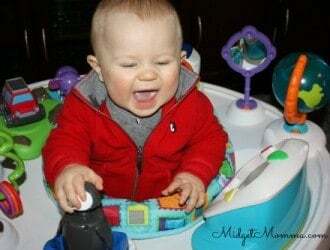 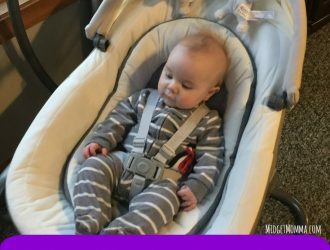 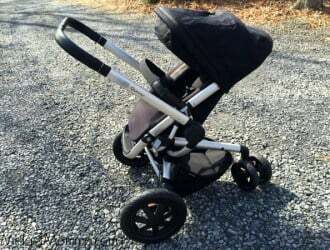 The Evenflo World Explorer Triple Fun Plus ExerSaucer Makes me the Cool Aunt!